Nominations for Spas or Spa Groups are open throughout the year to the public or spas may self nominate via the website. Each nomination is strictly evaluated and we rely on TrustYou.com, our global rating partner, who assist with ensuring that only the world’s top spas reach our prestigious list of nominees based on an average score derived from complaints and appraisals that guests have submitted on various platforms online eg. TripAdvisor, Bookings.com etc. Successfully nominated spa are contacted by an Awards Advisor and invited to participate with a limited period of 30 days in which the invitation to participate will stay valid. 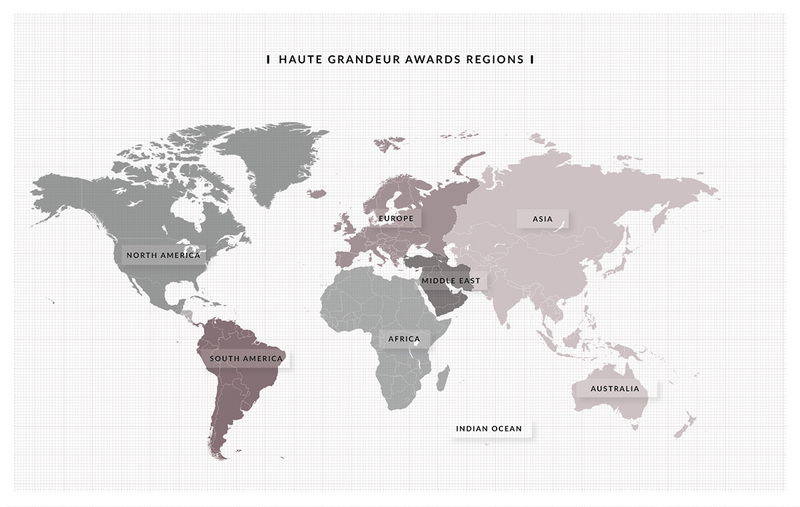 Spas can only register by invitation to form part of the Haute Grandeur Global Spa Awards. Nominees have to register officially to proceed with participation. Upon registration a Spa may choose to participate in one or a multiple categories at a charge of Euro410 that cover all marketing exposure over 12months. Read more on benefits here. All participating Spas are considered for a country, continental and global Award depending on the category selected. 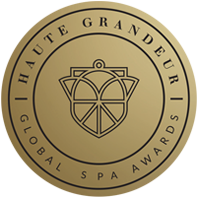 A list of all nominees that have accepted to participate officially in the Awards will be published by the Global Spa Awards when the annual 2016 rating poll opens. Spas that have been successfully selected and invited to participate have a limited period of 30 days in which they are able to accept their nomination and registration after which the nomination would expire. Registrations will only be taken in during the timeframe given to the Spa that have been invited. Spas can only register by invitation to form part of the Global Spa Awards.